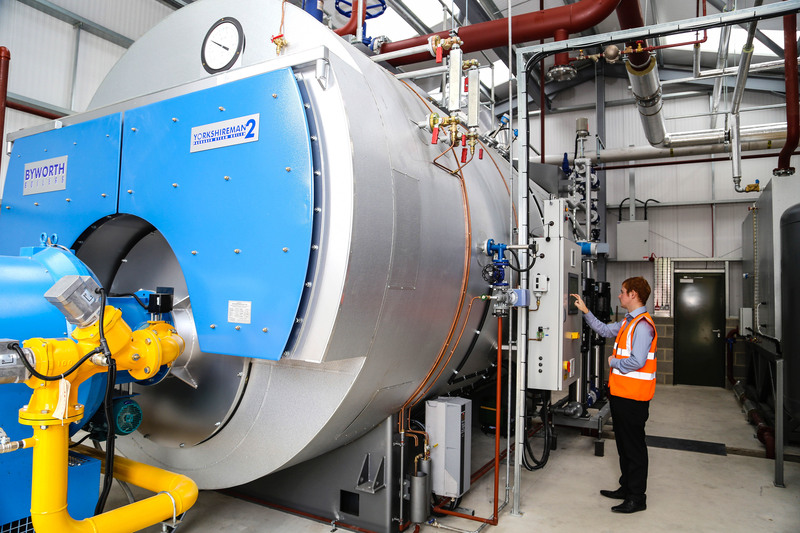 What’s the boiler’s role in the production process? “It supplies all the steam for the brewery and steam provides all our needs for heating up anything in the brewery. So if you didn’t have a steam boiler, how difficult would it be to deliver the same outcome? “These days, there are various new systems for heating things up, oil systems, for example, are used for heating water up or even for the big boil for the hops, which are useful for people who don’t already have a steam system, like smaller breweries. But for us, having got the steam system, we use it as much as we can. How does the boiler’s performance impact on the final product? Have you seen any cost and energy savings? Did you have problems with the old boiler? “We were having intermittent problems with the old boiler and parts for it were quite difficult to get. It’s the same with any old equipment – as things get older more things go wrong more often. 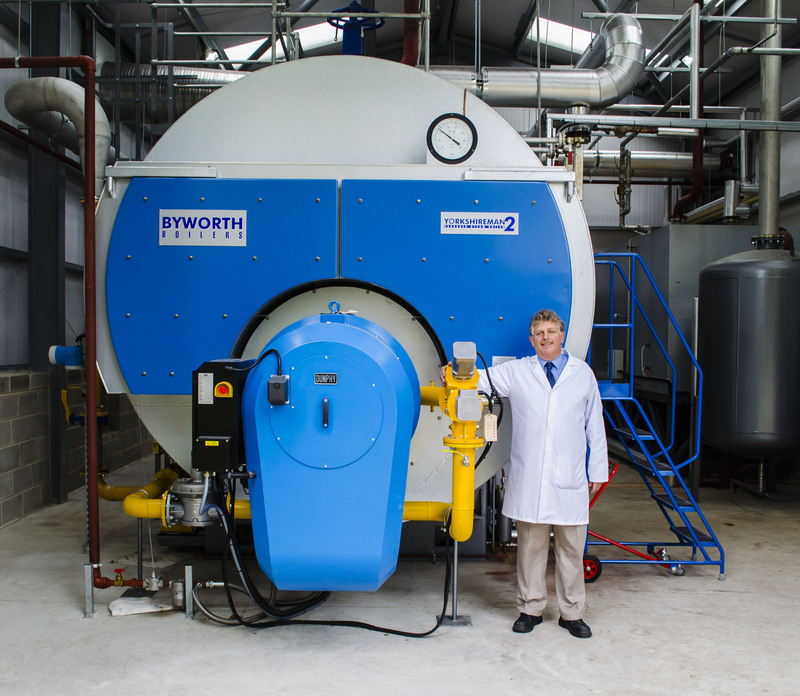 Taylor’s have joined a growing number of companies opting for Byworth’s unique Unity system; an intelligent, feed-forward control system for their boiler. The staff at Taylor’s now have the same level of visibility of Key Performance Indicators, trend data, and of control within the boiler house that they have enjoyed for a number of years in the rest of the process plant. The Unity system developed by Byworth replaces the limited functionality of traditional, discrete controls found in most boiler houses with a familiar, user-friendly experience and an unprecedented depth of information. How do you monitor the boiler’s performance? Do you think Unity has made your process any more efficient? “It’s made it more efficient for the gas usage. “The Unity system gives us much more information about how the boiler’s running. How can you see Unity benefiting Timothy Taylor’s in the future? Is there anything beyond your expectations that Unity and the boiler have accomplished? “The difference between Unity and the other systems is that it’s all-encompassing. Are there any comparable differences to when you didn’t have a Unity system? “Steam usage is part of the information Unity gives you, we have been shown on the screen how much steam is being used at any one time which is great. It’s very useful because quite quickly you start to see which are your main steam usages including times of day and tasks, for example, boiling up the beer – that uses a massive amount of steam, boiling up well water – that’s the second highest usage; we always expected this was the case but Unity has clarified it with actual figures. Timothy Taylor has 150 years of brewing experience and 7 award-winning beers. Byworth are proud to be part of the process and we look forward to continuing our long established relationship with them. Find out more about their championship beer here.